Pasquale is using Smore newsletters to spread the word online. Thank you for subscribing to this newsletter. Share it within your network! EUPHAnxt are looking for six enthusiastic candidates interested in public health and want to join us at the European Public Health conference in Ljubljana November 27th - December 1st, 2018. 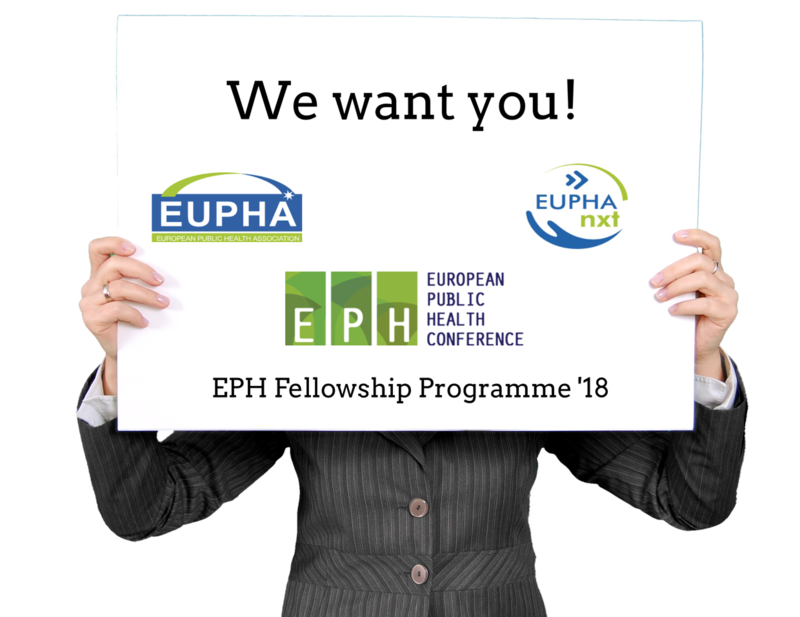 The European Public Health Conference Fellowship programme is a new and exciting initiative launched by EUPHA and EUPHAnxt, which offers students and young professionals an opportunity to participate and be interactive at this year’s conference. 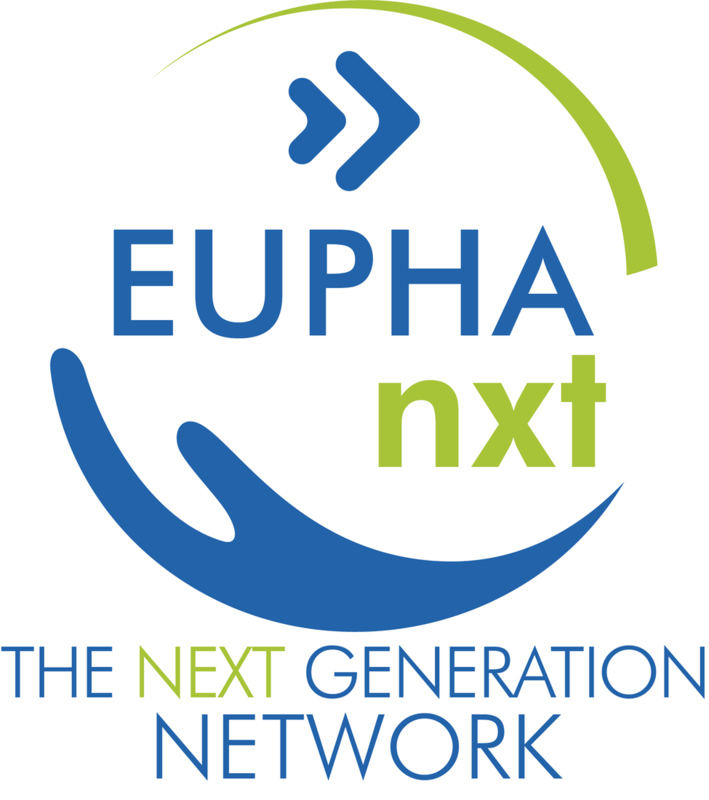 have the opportunity to work alongside the EUPHAnxt team, the EUPHA office and the European Public Health Conference planners to disseminate information about the conference through various communication platforms. receive a signed certificate of appreciation from EUPHA. The role of the selected fellows will involve advocating the European Public Health conference and regularly notifying public health professionals on the conferences activities by being active on various social media platforms. · Informing participants about the interesting activities planned for the following day. The conference registration fee will be covered for each of the six selected fellows. Please note that travel, accommodation and any personal expenses will not be reimbursed. Fellows will have to organise travel and accommodation themselves. That's great! How can I apply? 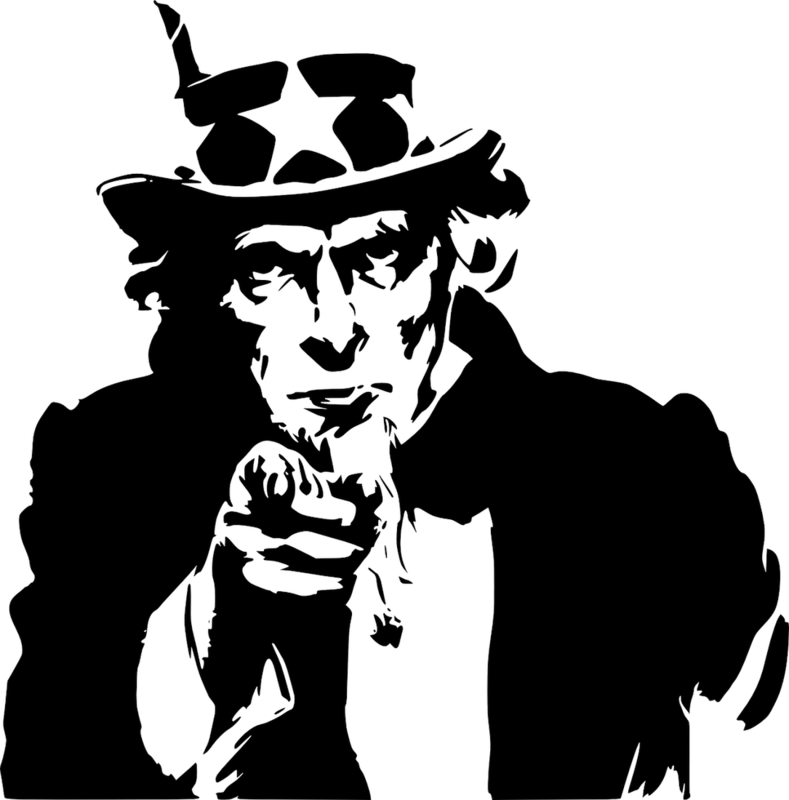 All material should be submitted in Englishto info.euphanxt@eupha.org before Tuesday September 4th, 5pm (CEST), with the subject line: Fellowship Programme Application. If you have any questions, please email info.euphanxt@eupha.org. WHO is the directing and coordinating authority on international health within the United Nations system. WHO has 194 Member States and more than 7000 people working in 150 country offices, in 6 regional offices and at headquarter in Geneva. WHO offers internships globally in our country and regional offices, as well as at headquarters. The WHO internship programme has three objectives: (a) to provide a framework for assigning students from diverse academic backgrounds to WHO programmes, where educational experience can be enhanced through practical work assignments; (b) to expose students to the work of WHO and (c) to provide WHO programmes with the assistance of students specializing in various fields. Most students are placed in health-related programmes, although placements in other area of work like for example communication, external relations, finance or human resources are also possible. 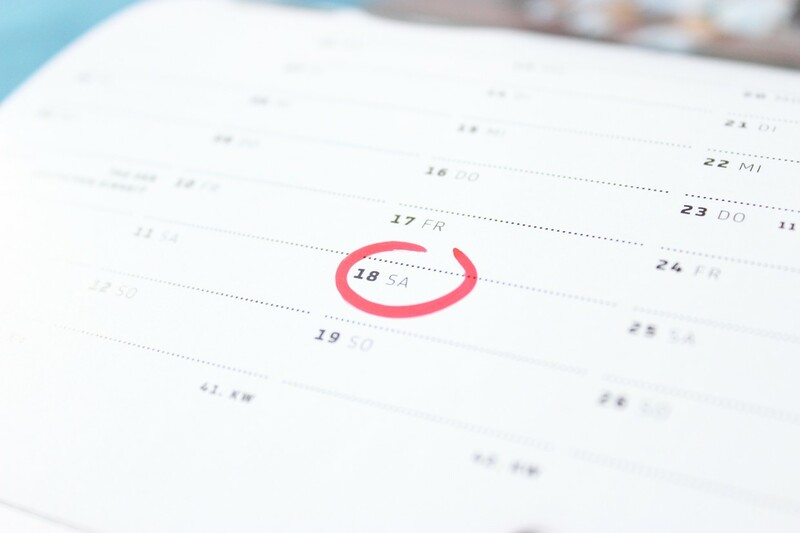 You can benefit from early bird registration fees until 1 September. We are expecting over 1,500 delegates. Don’t miss the largest public health event in Europe and register early to benefit from the reduced rates. Register here. students and Slovenian colleagues EUR 420 (all including VAT). Flights: we advise you to book your flights early. Accommodation: Please book your accommodation as soon as possible. You can find hotel suggestions here. This conference, organized by our partners, brings together the annual meeting of the Health and Society working group of the Arab-German Young Academy (AGYA) and the 5th annual conference of the Global Health Next Generation Network (GHNGN). For more information, or to register click here. This 25 & 26 October, the Global Conference on Primary Health Care will be hosted by the Government of Kazakhstan, the World Health Organization and the United Nations Children's Fund (UNICEF) in Astana, Kazakhstan. The Conference aims to strengthen primary health care as the foundation for UHC, seizing new opportunities to succeed and building on evidence of what works. The Conference provides Member States, people, civil society, health professionals, international development partners and other stakeholders the opportunity to renew support for primary health care. Primary health care matters to everyone, everywhere. Participate in the public consultation on the new Draft Declaration on Primary Health Care; the call will be open until midnight CEST on 22 July 2018. EUPHA is a big family and it's happy to welcome new members. EUPHA has two sorts of membership. There is full membership, which is open for national public health associations in Europe (WHO/EURO definition of Europe). There is associate membership, open for individuals, public health institutions and associations outside the WHO/EURO region. Please find here more information on membership benefits and the application procedure. Don't forget to follow us on Twitter/FB/Instagram and LinkedIn!